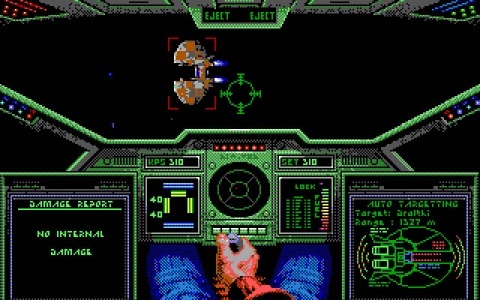 The first Wing Commander was different from the space-sims that came before it in that it tried to submerse you into the setting by portraying you as a space ace that could interact with other pilots on board, give them orders in-flight, get medals and promotions and directly affect the outcome of the war based on your performance in missions. The most unique aspect of the game are the branching missions, where if you fail a mission you aren't just handed a "game over" and a "continue" option. If you fail you can keep on playing and try to turn the tables back on your side, only the missions will get harder as your enemies are supposedly getting the better out of the war. Even if you keep on losing, you can still keep on pushing the war effort till the very end, provided you donÂ´t get killed or let your carrier be destroyed and become marooned. 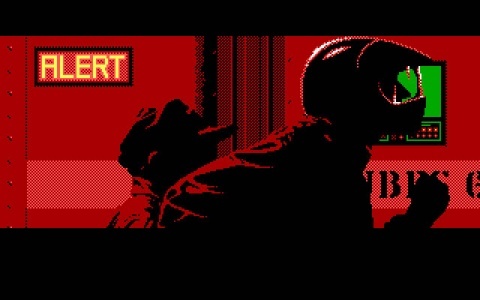 This new perspective on gaming storytelling, as opposed to pure, unabashed arcade-style space shooting, was the key formula for the success of this franchise which spawned fours sequels - three of which were shot with real actors - a couple of other spin-offs and even a movie (which stinks, but still). The sequels though, seemed merely a watered down copy of the first thing, which in my opinion remains the best one to this day. Now you can add videos, screenshots, or other images (cover scans, disc scans, etc.) for Wing Commander (1990)(Origin Systems Inc) to Emuparadise. Do it now! If you haven't noticed yet, we have a retro game of the day feature (top-right of the screen) wherein we feature a new retro title every single day! Now, you can vote for your favorite games and allow them to have their moment of glory. 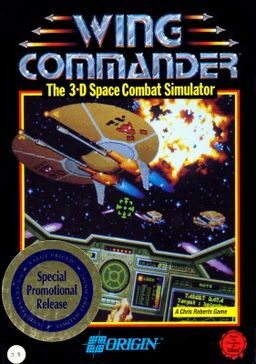 Click on the button below to nominate Wing Commander (1990)(Origin Systems Inc) for Retro Game of the Day.